Microsoft has recently unveiled their Windows Phone 7 Series to compete with Apple's iPhone 4. It features a whole new Operating System, and actually looks very similar to the Zune OS--quite snazzy. What do you guys think about this? Leave your thoughts below. 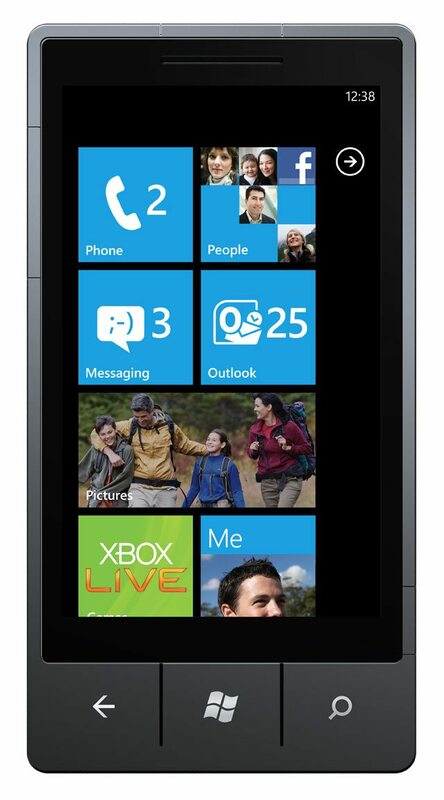 Maybe this phone will finally be Microsoft's hit. We will have to wait and see.